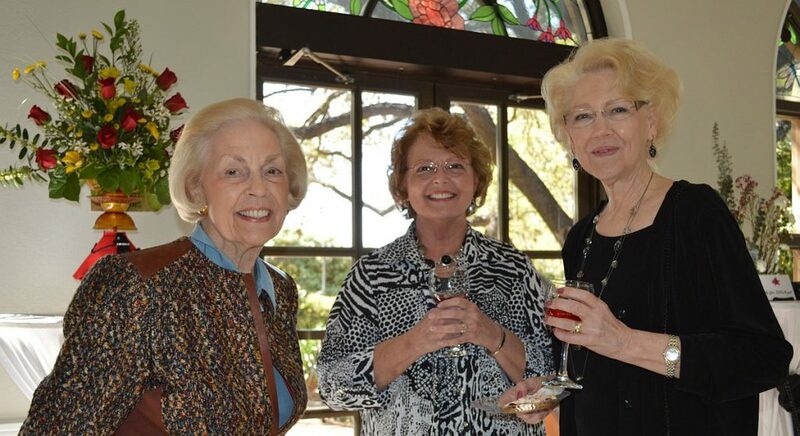 If your current club is already organized and meeting, the club can become a member of San Antonio Garden Club, Inc. — an umbrella organization of local and area Garden Clubs. Federated clubs that are already members of the National Garden Clubs, Inc. and Texas Garden Clubs, Inc. are also invited to join San Antonio Garden Center, Inc.
Everyone who belongs to a Garden Center Member Club is a member of Garden Center. Individuals can become members of Garden Center by joining ‘Gardeners-at-Large’. Gardeners at Large enjoy the same benefits of members who belong to member clubs and organizations, including serving on committees and as officers, receiving newsletters, and participating in events and activities. This group of membership consists of non-profit special interest plant, gardening and related organizations that are not affiliated with National Garden Clubs, Inc. or Texas National Garden Clubs, Inc., but whose goals of service, education and beautification are compatible with Garden Center.